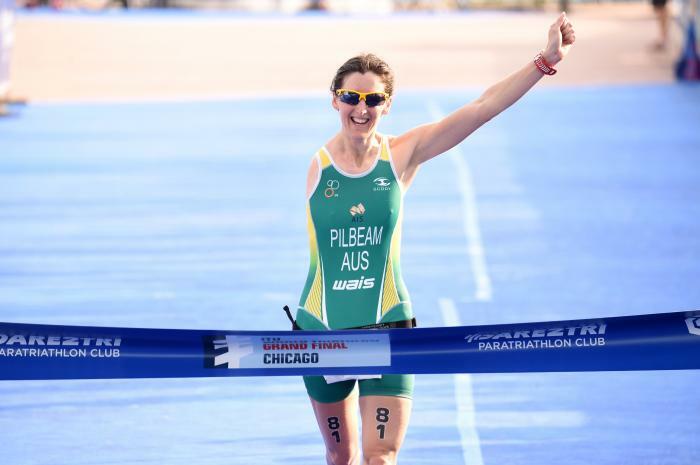 Australian born athlete, Sally Pilbeam, lost her right arm due to cancer in 2002 and rides a modified bike in the ITU cycling races. The two-time winner of the ITU World Triathlon Grand Final, has been a huge success, having topped the podium in 2014 in Alberta, Canada, and 2015 in Chicago, USA. 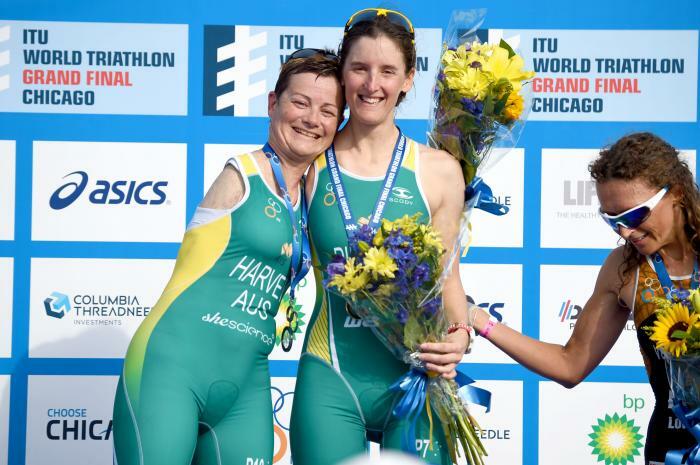 Sally first competed in the Australian Championships in 2013 and a year later won the Oceania Triathlon Union Para Triathlon Oceania Championships, a title she retained in 2015, 2016 and 2017. At the 2016 World Championships in Rotterdam, the Netherlands, she finished with silver behind France’s Manon Genest and another silver medal the following year. - 2nd place at the 2016 Rotterdam ITU Paratriathlon World Championships.